Founded by award-winning designer John Damant in 2000, Arcologic has built a reputation for being at the forefront of sustainable design for homes and housing throughout Western Australia and beyond. With 30 years of experience spread over four continents, John has a wealth of experience in all facets of architecture and design. His passion has always been for environmentally sustainable and energy efficient design, and in ARCOLOGIC he has turned these passions into a unique practice specialising in sustainable homes and housing. 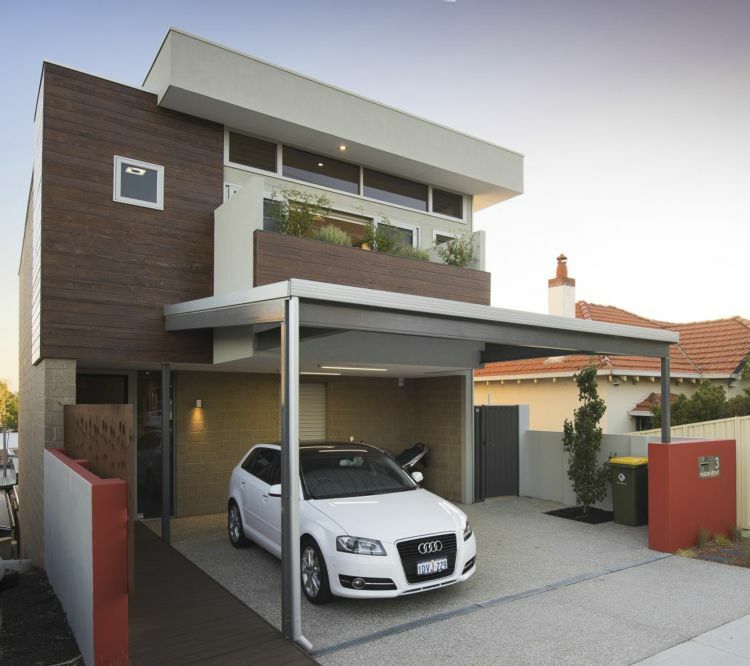 We've won Awards across Australia for the way our homes are sustainably designed . The following are a selection of the Awards and Competitions our homes and designs have had success in over the past 10 years. We are particularly proud of being recognised time and again in the Sustainability and Conceptual design categories as these bring together two of our greatest passions - innovative design and the environment. winner, 2017 nabd & bdawa awards for best sustainable home. The following are a selection of some of the nice things people are saying about us - thank you, a happy client makes our job that much more rewarding! John was able to take the ideas we had in our heads, create a design that included everything on our wish list and then added his touch ( the real WOW factor) which resulted in a beautiful home. The brief included a heavy reliance on natural products,a low carbon footprint, a rainwater tank and no air conditioning. Remarkably John was able to achieve this and within budget.